Every Wednesday, we’ll be meeting at the Park Centre from 1-3. Come along if you want to find out more about how you can take part in this year’s Company events and activities. 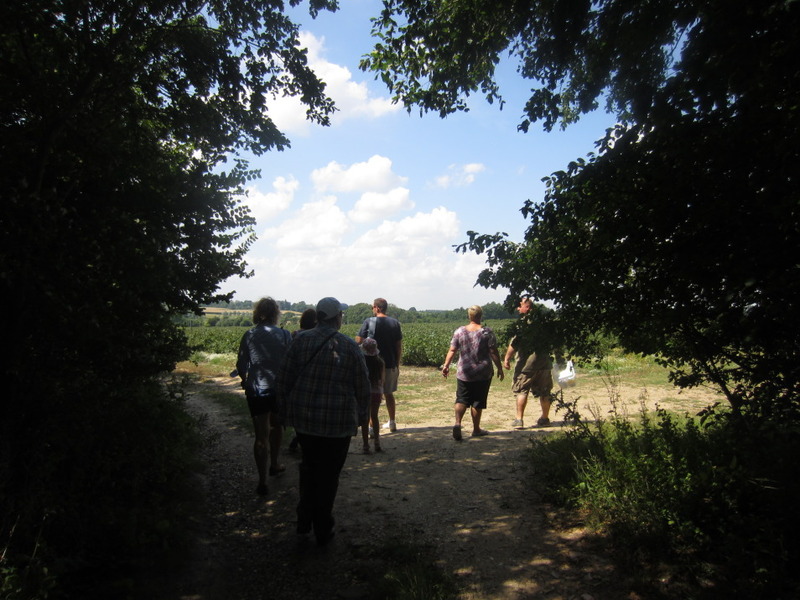 We’re planning plenty of workshops, picking trips, hopping afternoons and gleaning outings for people of all ages.